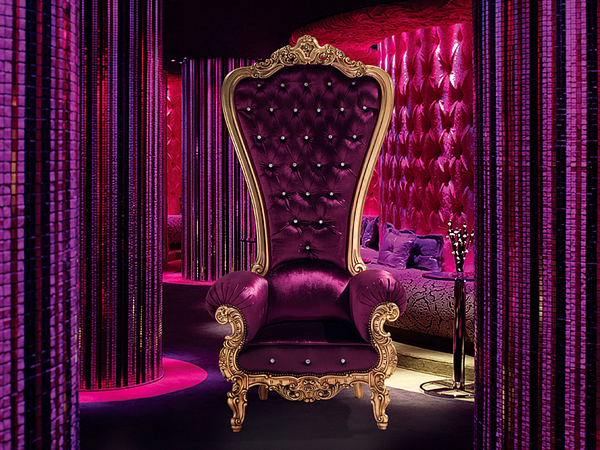 The Throne armchair by Italian furniture company Caspani will make you feel like a king or queen in your castle. 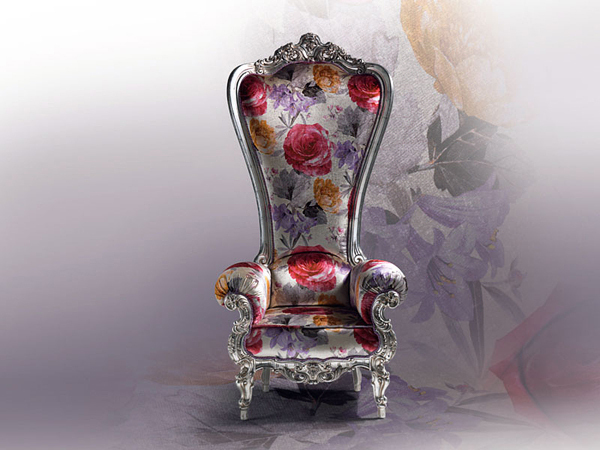 It boasts an extra-high back and a high-end look to match. 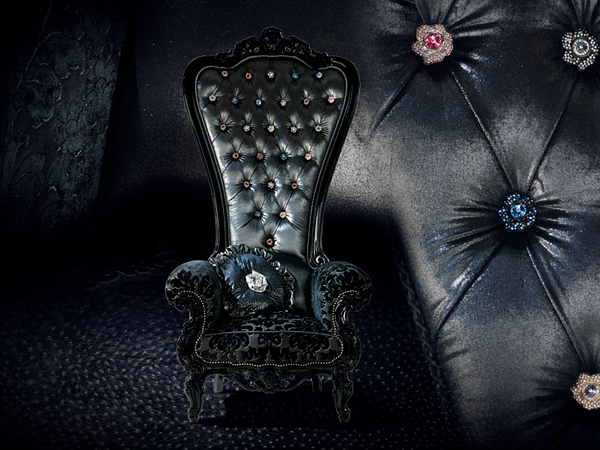 Upholstered in a variety of different fabrics, colors and patterns, this regal chair is dressed to the nines – the detail is so luxurious, it reminds us of a piece of jewelry. 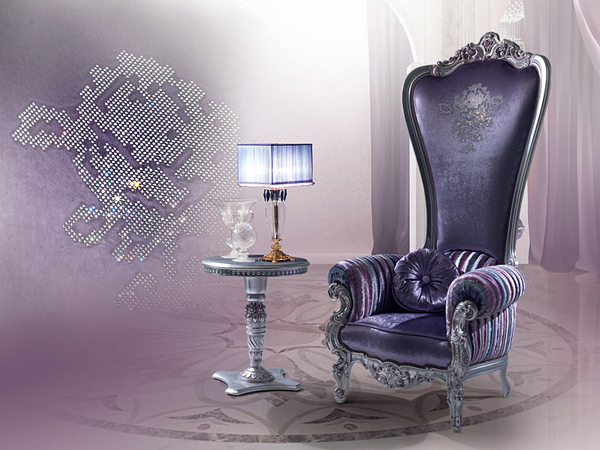 The traditional silhouette features scrolled and carved armrests and legs, finished in a modern metallic sheen that gives this classic piece some contemporary flair. 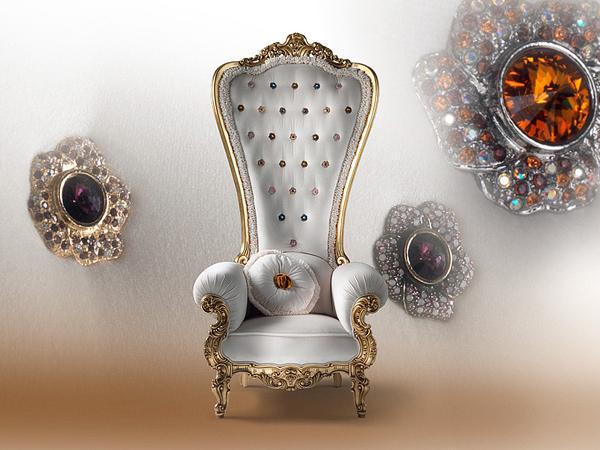 would like to purchase for home whatis your price? 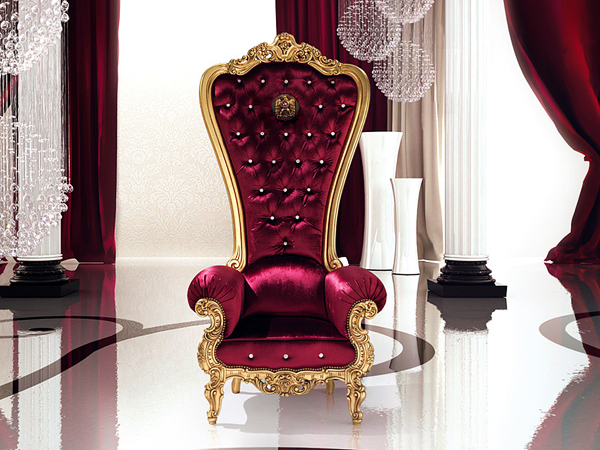 how much is caspani throne arm chair. where and how do i order it. 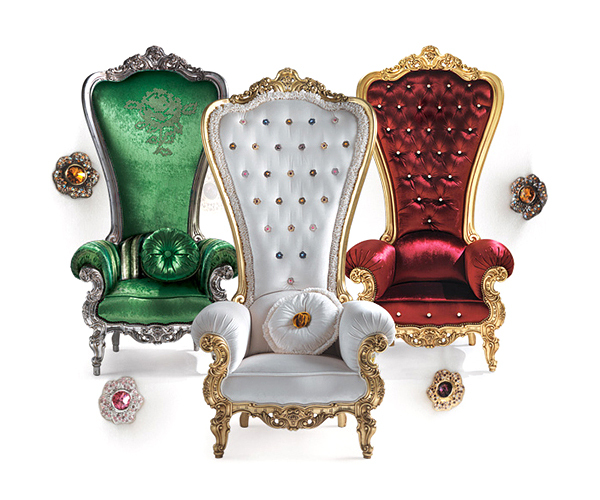 Lake to buy 2 what is the price and the shipping cost to the united states.the caspany thrones chairs. How much? 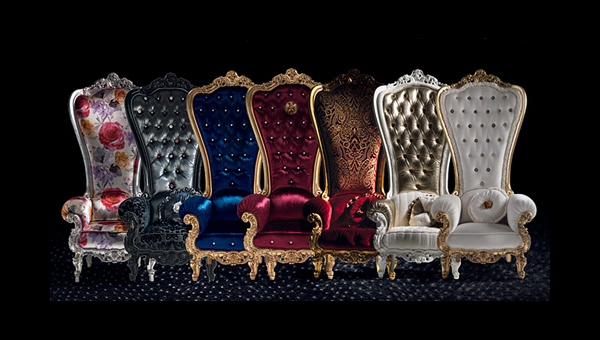 and are they customizable?